Chocolate is not only great in aroma and taste it is wonderful for your skin too. Many expensive parlours and salons offer chocolate face mask at high prices but with chocolate face mask recipes you can have these at convenience and comfort of home at almost no price compared to what you need to pay at parlours. Here are few ways to make homemade chocolate face mask for healthy, shiny and smooth skin. 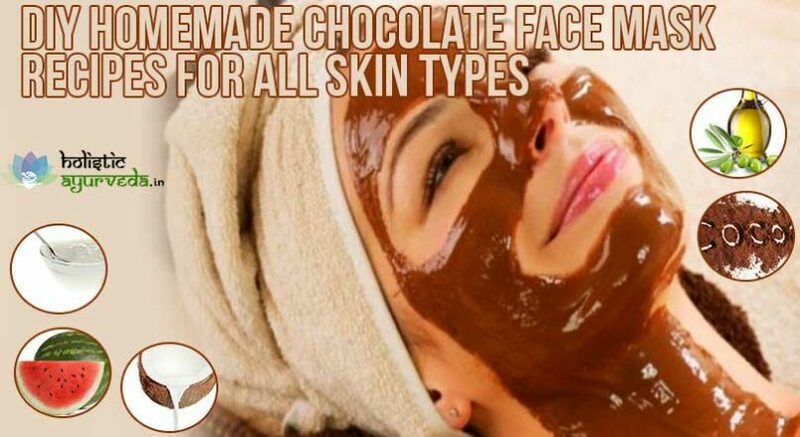 If you have dry skin this is one of the most suitable chocolate face mask recipes for you. Take 50 grams of chocolate with at least 70-90% of cocoa content in it. Heat it to get a liquid form. Now add one tablespoon of liquid chocolate with one tablespoon of olive oil if you do not get olive oil you can replace it with other options like sweet almond oil, grapeseed oil or linen oil. Break open one egg and collect its yolk, whisk it to make it smooth and add to the mixture. If you get repelled by smell of an egg you can skip this step. Now when mixture is bearably warm apply over clean face evenly covering entire skin. Form a thick coat and leave the paste to dry. Wait for 15 minutes and rinse it off with lukewarm water. Chocolate works very well in combination with certain fruits. Fruit mix chocolate face mask recipe is very popular and is great for toning the skin. Use of this face mask not only protects skin from regular strain it endures daily but also improves it health, sheen and elasticity and keep even age-related blemishes away. Take chocolate about 50 grams which has 70-90% of cocoa content. Take one ripe banana pulp, a chink of deseeded watermelon, peeled and deseeded apple and 2-3 whole strawberries. Mix all the fruits in a blender and make a paste. Collect 2-3 tablespoons of this paste. Take one tablespoon of chocolate and heat to melt it, mix fruit paste with melted chocolate and stir the mixture to form a paste. Now apply over face in the form of a thick layer and leave it for 20 minutes. Wash your face with normal water later it will tone your skin and improve skin radiance and tightness. For other chocolate face mask recipes you can collect one tablespoon of pure add-on free cream. 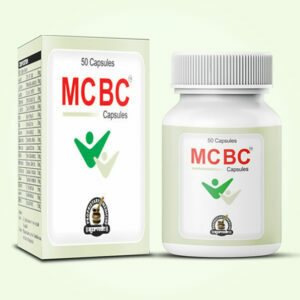 You can make it at home even to be cure of its purity and quality. Take 50 grams of chocolate with high cocoa content and melt it. Add cream to warm chocolate and mix. Also add one tablespoon of organic honey. You can make honey little warm before use so that it does not harden the mixture by cooling it down. Check if mixture is not too hot and apply in the form of a thick layer over face. Wait for 20 minutes and remove the mixture with lukewarm water. 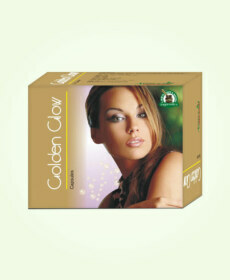 You can apply toner over your skin to get rid of stickiness. This face mask will rejuvenate dull and dry skin and bring shine and glow to it. 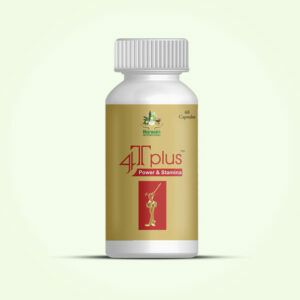 It is also very effective for eliminating blemishes and delay signs of ageing like lines and wrinkles. This is one of the chocolate face mask recipes which utilize benefits of chocolate and essential oil both. To get a homemade chocolate face mask by using essential oils you will need rose hip oil and almond oil. Take sufficient quantity of chocolate and heat it to melt, collect one tablespoon of melted chocolate and add one tablespoon of almond oil to it, mix and add one teaspoon of rose hip oil. Make sure that all the ingredients mix evenly and mixture is still warm. Spread it over your face forming a thick-layered mask and keep it on for 20 minutes. Later wash off with lukewarm water. Almonds are wonderful for improving flow of blood and generating skin cells. These make skin tighter, younger and smoother. Rose hip oil and chocolate in combination help in lightening marks and other blemishes to provide younger looking skin. For another one of the very effective homemade chocolate face mask recipes which impart glow and brighten tone of skin you need yoghurt, honey and oatmeal. Take one tablespoon of unsweetened cocoa powder, two tablespoons of oatmeal, one teaspoon of honey and two tablespoons of yoghurt. Mix all the ingredients and stir the mixture to get an even paste. Now apply this paste over face and wait for 20 minutes. Wash off with lukewarm water later and repeat this twice in a week to improve shade of skin considerably in a short time. 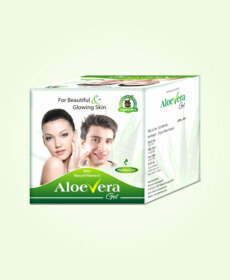 It also works very well for removing spots and marks and makes skin evenly toned. People with darker skin shade right from beginning can also gain fairer skin tone by using this mask as it eliminates excessive melanin deposited in skin.